Comment: Current lawn maintenance is unreliable. Lawn is currently overgrown, need to find another contract . Need to start the service next week if possible. 631 River Sholas Ridge Dr.
Hickory Lawn Care Services are rated 4.77 out of 5 based on 1,853 reviews of 29 pros. 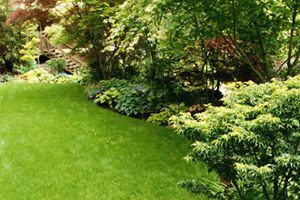 Not Looking for Lawn & Garden Care Contractors in Hickory, NC?